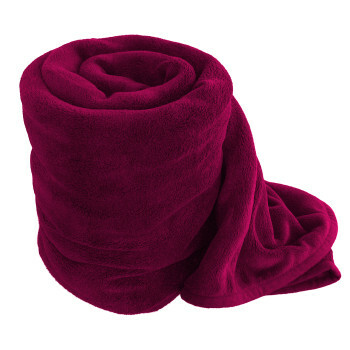 Our softest fleece ever! 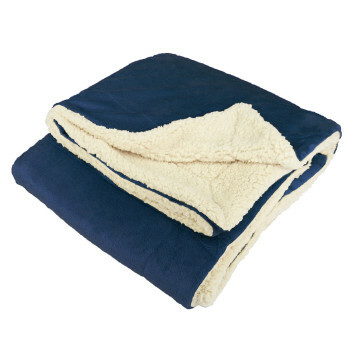 Our Coral Microfiber plush fleece is thick piled, super soft, ultra plush, with an anti-pill velour finish. I am an event coordinator and purchased several hundred of the coral blankets for an outdoor event we have at the end of March. The staff was extremely helpful and informative. The Laser Etching came out beautiful and will be a great keepsake for our guests, thanks again!! We ordered these personalized blankets, which arrived in clear plastic tote bags, as favors for our daughter’s bat mitzvah kids’ party (we live in NYC), and they were a huge hit — so soft and cozy, and the kids loved them. The coral blankets made perfect party gifts, and we were very happy to keep a few extras for our family. The staff at Northeast Fleece was professional, responsive and easy to work with. I was delighted to patronize this Fall River company, because I grew up in the area. A “win-win” all round — many thanks!! Just wanted to say thank you so much for all of your help with these fleece blankets. We got them this past week; they look awesome, and we are all very pleased with them!! We will definitely be recommending this company to others. My kids love them. They needed new blankets because their other ones where wearing down. It gets really cold here in Chicago. They just bundle up in there blankets at night. 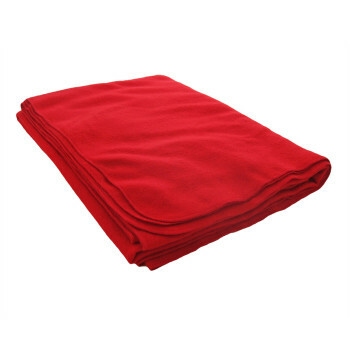 Over all the blankets are high quality and are very soft. 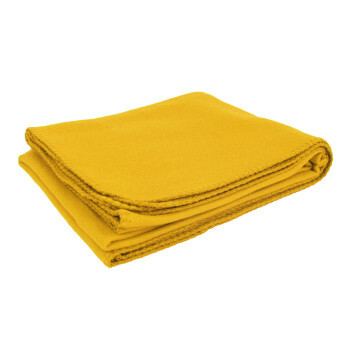 If you’re looking for a good blanket I highly recommend this one. The fleece blankets were a hit at our event! We are going to need to place another order for the same blankets with the same logo!